Organize your gear or convert your carryall into an instant go-bag with a Covert Insert from 5.11 Tactical. 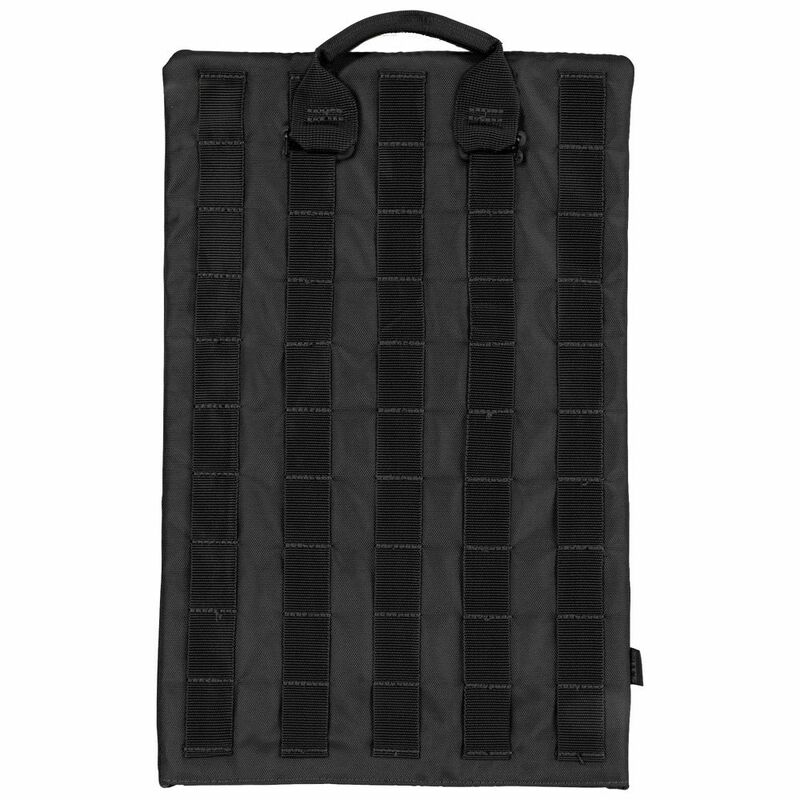 Measuring 15 x 10”, the Small Covert Insert is ideally sized for a backpack or briefcase and is fully compatible with web gear, MOLLE, TacTec, or any hook and loop storage system. A rigid structure ensures stable carry, and a grab handle allows quick accessibility or change-out. Web loops run horizontally on the front and vertically on the back for maximum customizability.